From boxes and tape dispensers to newsprint and moving blankets. 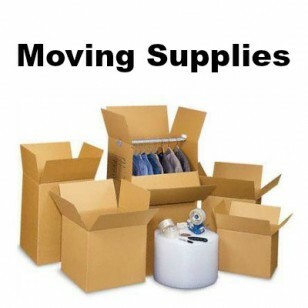 We can fulfill all your moving supply needs. Price listed is per each.